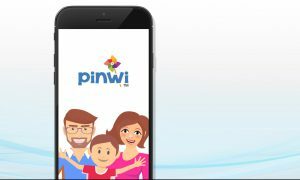 Pinwi stands for Play-Interest-Wise and is an interactive, daily-use mobile app for parents to map, manage and keep up with their children’s ever evolving interests. 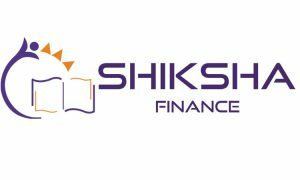 It is the first integrated platform available in India to offer in-depth insights and recommendations that help parents focus on and respond to their children’s interests in an impartial way. Pinwi is built on acknowledged theories and principles of child development and learning and the team backed this up with months of research to ascertain what really frames their interests. The team’s proprietary interest-mapping idea is an innovative data-driven solution to tangibly understand what drives children’s interest (in the age group of 6-13 years) and presents a way to logically map this in a simple and insightful manner. The fact is that interests are the most overlooked aspect of childhood. They are mostly mistaken for hobbies and are often used interchangeably with aptitude. If you do well in something, you must be interested in it – is the popular view. It was clear to Rachna that one need’s an easy and objective way to define and map interests, especially today when children have the privilege of endless choices. She realized that if anyone wants their children to find a deeper more meaningful connection with what they really want to study and make a career out of later in their lives, parents will have to help them identify and nurture their interests first. And this process has to start early. Interestingly, when she reached out to educators and parents for their feedback on this insight and they resonated with the sentiment that there is a glaring need for a tool/guidance/analysis to decode children’s likes and dislikes so that one can comprehend what truly drives them. 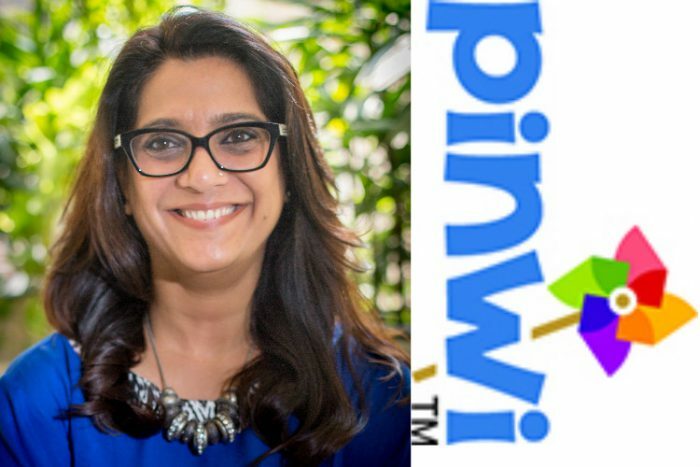 This was the tipping point for her new venture and after 1.5 years of research and development, she launched Pinwi in Nov 2016. Rachna Khanna is the Founder & CEO and she is joined by Ankit Kesarwani as a Co-founder, Dr. Namrata Goyal as the Consulting Psychologist and GaganVirmani as their lead for Technology Development. The four of them work with an extended team of about 15 people. They also have a group of mentors and advisors team reaches out to for key decisions and guidance – Probir Das is the Business Mentor, Anita Vasudeva helps team to position and function as Leaders and Mukta Naik is the parent-on-board. Team also includes young Udai Rawal who is the kid-on- board and the App’s biggest critic – one with the most insights on what the team can do better. Currently, there is no direct competition in India for the team. Though the technology driven children’s services market is very crowded. There are players who connect parents to local activities and service providers; communities that connect parents with experts and brands; and solutions that offer skill building and learning solutions for children online. There is nothing in the market that offers a way to easily and objectively map children’s interests based on data collected directly from them. Pinwi enables this. It facilitates listening to children in a systematic and logical way, which is essential to understand what drives their interests without bias. This is what sets the startup apart. The app is a proprietary tool for parents and offers personalized reports and recommendations based on the inputs app captures directly from children. It can be download on both App Store and Play Store for a one-time fee of Rs. 300. The reports refresh every week based on the most recent data received from children so once parent download it, they have a lifetime value for the app. Pinwi is designed as a daily use mobile app with an easy and intuitive interface. Both parents and children have a role to play and therefore have a separate interface within the app. Parents use the app to schedule and plan activities for their children. These are activities that are already on their agenda and can be picked from a list 700 plus activities in our database. Children use the app to rate all the activities they do, make a wishlist of activities they want to do; and create posts about activities they enjoyed doing. Since the app treats all activities alike – academic or extracurricular, children feel a sense of fairness and the app gets more holistic data to examine. Once children log in the minimum critical data required for analysis, the app generates an insight report that maps children’s interests across 17 factors along with the activity recommendations based on this report. Parents can use these recommendations to plan and explore new activities, which they again schedule on Pinwi for children to rate. The cycle continues, the reports refresh with new data and parents get to keep up with the ever-evolving nature of their children’s interests. Strengthening the team and acquiring more users is the team’s key goal in near term. Pinwi is all about data-science and the team sees themselves investing more and more to improve both their user-interface and the data-intelligence to keep their users engaged longer on the app. Once they build a significant customer base, team have plans to create a hyper local channel platform. 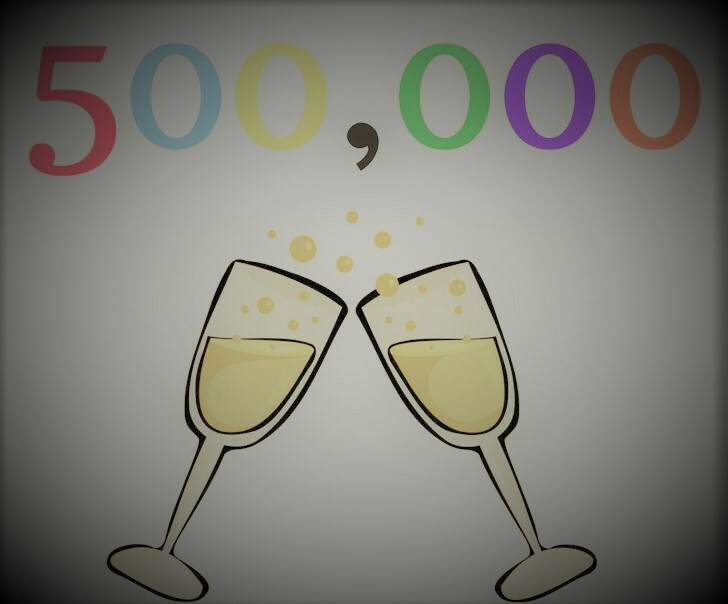 As of now team is completely focused on creating a strong customer base of parents and helping them make smarter interest focused decisions for their children.